My very first Say Hola Lola post (actually it was called Live Love Travel Souls back then) was over six years ago. Never did I imagine this little ole’ blog would mean so much to me. It became a place to inspire, divulge, vent, relive, accept and document what has been the most rewarding yet one of the most challenging times in my life. I shared pieces of my life that probably belonged in a diary — not out in public, but I wanted to be real. I wanted parents of children with special needs to know they were not alone. But more importantly, I wanted to show that life does go on. And that life, while different than what you had expected, is full of love, happiness, inspiration, meaning and joy. One of my favorite things to do is go back and read old posts. I am unbelievably proud of how far Lola has come — she has worked so hard to get to where she is today. She simply amazes me. Every. Single. Day. But I want to just enjoy her, my family and my free time. Between working full-time, maintaining a house, being a wife and a mama — well — I’m tired. So when evaluating what to eliminate out of my life, sadly, this blog was the first thing that came to mind. Lola is doing fantastic. The team at Access Behavior Analysis has improved Lola’s quality of life and ours too. She’s learning, she’s talking, she’s present, and she’s becoming more independent each and every day. We’re thankful her epilepsy is under control. We have her Bosch Boonstra Schaaf Optic Atrophy syndrome diagnosis. Life is pretty damn good. I think it’s time to just enjoy it for a while. So I’m taking a blogging hiatus, but I anticipate to be back after the first of the year. You can follow Lola’s journey on Facebook and Instagram, where I regularly post. 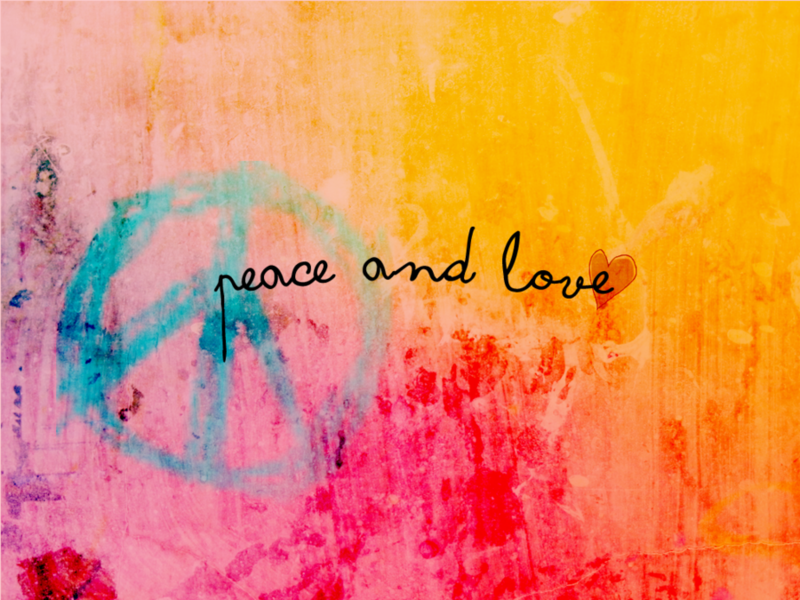 Until then — peace and love, friends!